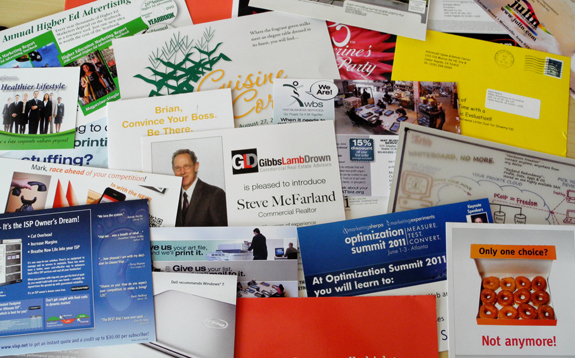 The easiest, most accurate way to advertise your business directly to your most important customers! NO MAILING LISTS TO BUY! Stop wasting money on outdated, inaccurate mailing lists. 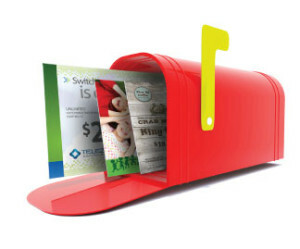 Every Door Direct Mail lets you target specific neighborhoods, PO Boxes, or businesses to hit every mailbox in the areas most important to you. THE MOST ACCURATE DEMOGRAPHICS! Narrow your focus to mail to only businesses or only residences. Choose neighborhoods by median age and income! BEAUTIFUL TEMPLATES TO CHOOSE! Don’t have a predesigned template? No problem. Choose one of our templates and we’ll customize it for your business. Tell us what you want to say, where you want it mailed and when you want it to hit all those mailboxes. Once you choose a design, we’ll create a quote (including mailing costs), and upon approval we’ll print, box and deliver them to the local post office.